﻿ Best Price on Cobalt Coast Resort in Grand Cayman + Reviews! 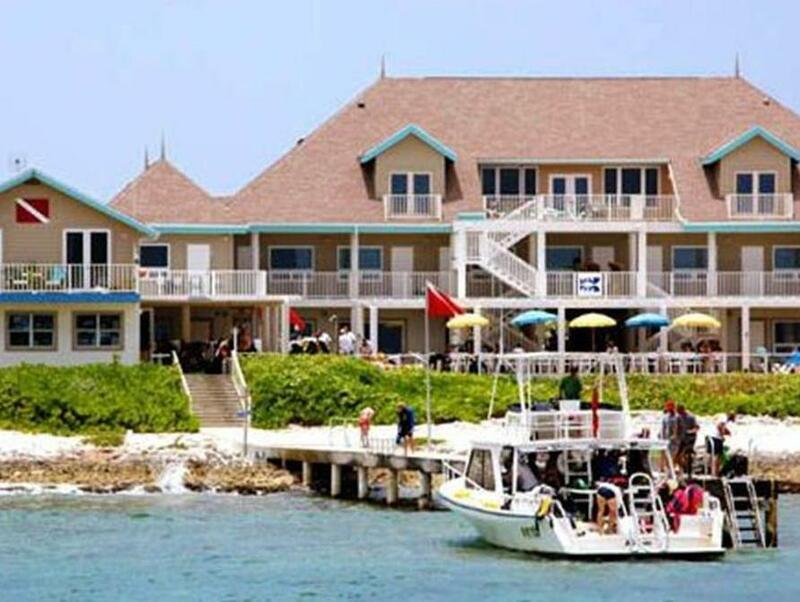 Cobalt Coast Resort is located along Grand Cayman’s Caribbean north shore and features an on-site dive centre, a freshwater swimming pool and free Wi-Fi throughout the property. The tropical-style rooms at this resort come with a TV, as well as a ceiling fan, refrigerator and a safety-deposit box. The bathrooms are private and come equipped with a shower and toilet. Guests can eat breakfast, lunch and dinner at the ocean-side restaurant, which serves international-style cuisine, while other dining options can be found within 2 km. There is bar service and a beach area with palapas. The resort can help guests arrange outings to a local turtle sanctuary, while the island offers excellent duty-free shopping. There is a large golf course within 4 km, while Owen Roberts International Airport is a 20-minute drive from Cobalt Coast Resort. Please note that the property accepts travelers cheques.